Weekly Update: The First Wood Bison Calves Are Here! The first wild-born calves were spotted during an Alaska Department of Fish and Game aerial survey. 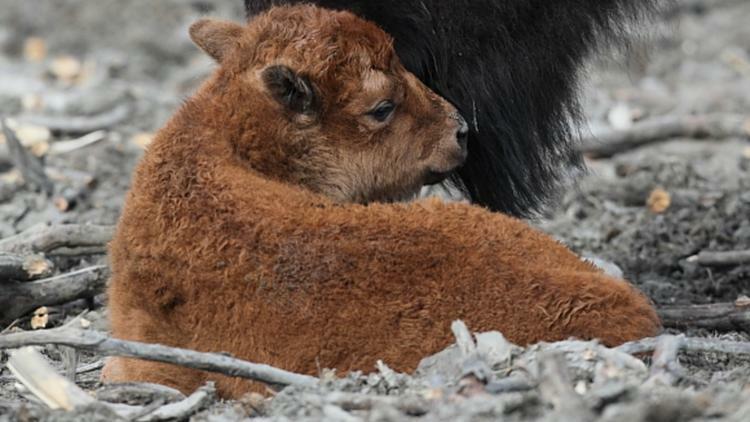 This marks the first time in 100 years that a bison calf was born in the Alaskan wild. This exciting milestone is part of a 20 year wood bison reintroduction project that sought to reestablish a wood bison population in the Innoko River region. SCI Foundation has aided the wood bison reintroduction effort for the past 10 years and is a member of the Wood Bison Restoration Advisory Group. 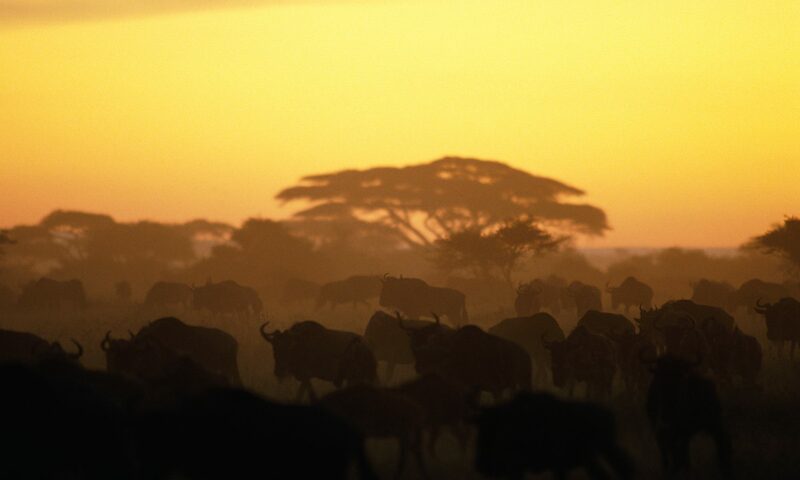 Through its contributions, Safari Club has applied hunter dollars towards the maintenance of the bison holding facility, the care of the bison while in captivity, and the relocation of bison to the wild.